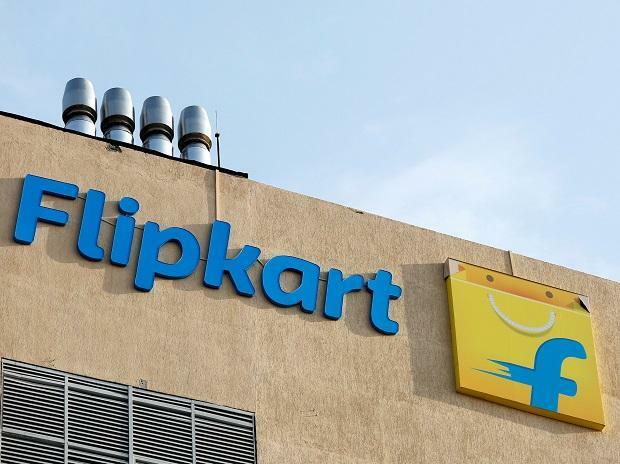 E-commerce firm Flipkart on Tuesday launched a fund to back early-stage start-ups in the country. The fund will target budding companies working in areas related to e-commerce, financial technology, payments and complementary spaces, the e-commerce firm said in a statement. The objective of the fund is to build the ecosystem with world-class founders and ideas, it added. "With this initiative, we're delighted to support such innovative early-stage start-ups that are working on next-gen technology in and around our ecosystem. The aim is to seed innovation that is good for India and which promotes digital inclusion in a variety of spaces, by enabling start-ups to focus on bringing their ideas to life and scaling them," Flipkart Group Chief Financial Officer Emily McNeal said. "The existence of some barriers in this journey related to trust, affordability, access etc., are some of the friction points that start-ups are trying to solve through innovations here in the country," the statement said.